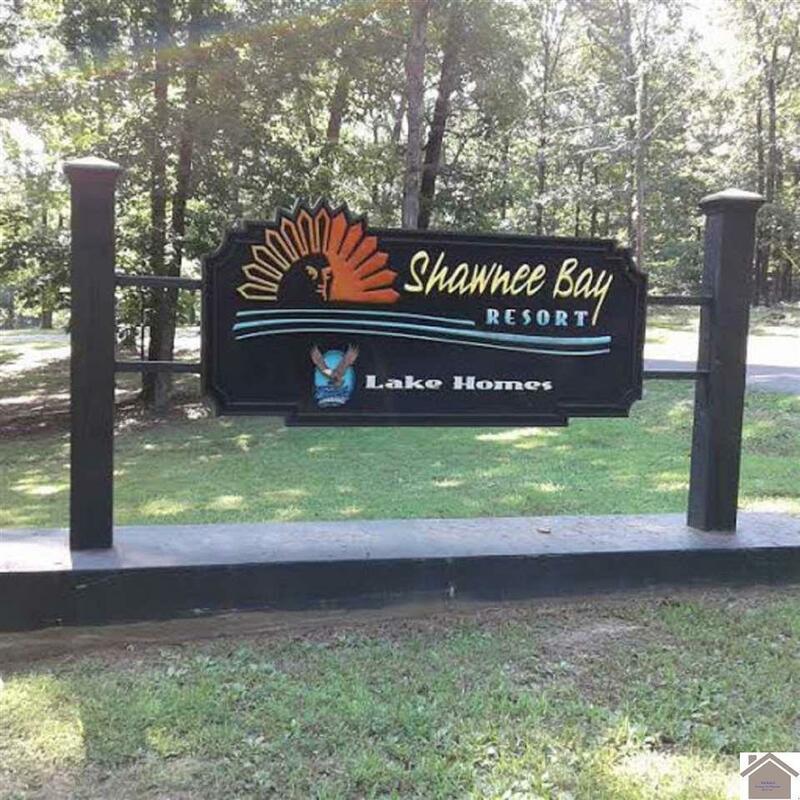 Shawnee Bay Resort- First Time Offered!!! 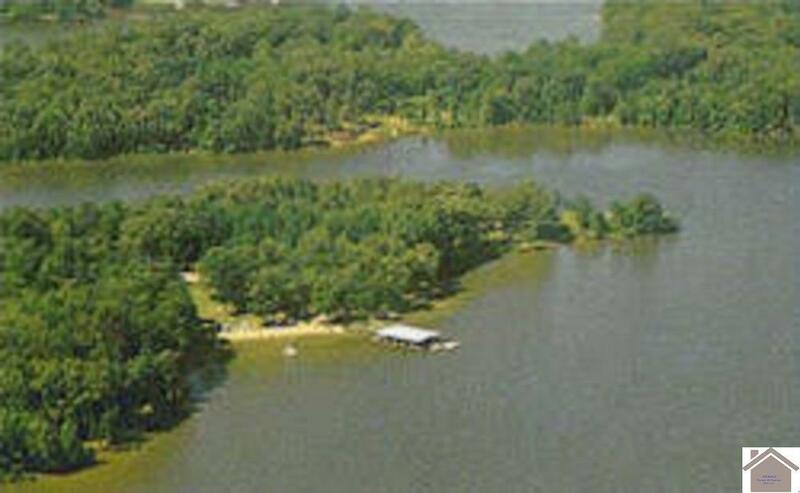 Beautiful 53 Acre Resort- Private Family Resort overlooking Kentucky Lake with Panoramic View! -12 well maintained Lake front cabins, office w/ living quarters- full service marina & beach. Private entrance, paved road, beautiful park like scenery & wildlife. The Resort offers a natural meeting place for family reunions & corporate retreats. Great investment opportunity for future Condo Development & Beautiful wooded lots ready for home construction. 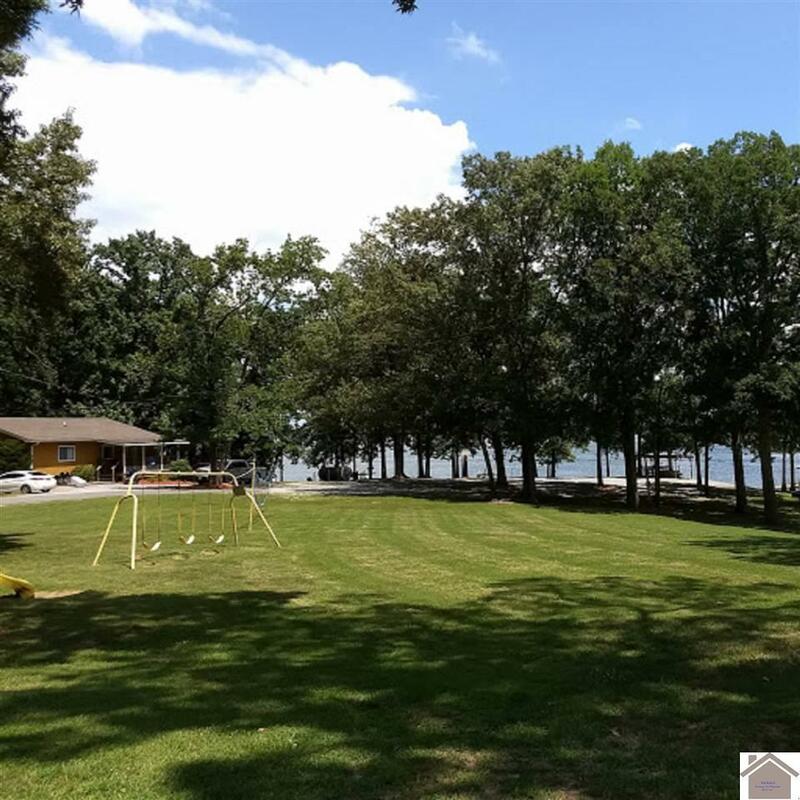 Great Location near Land Between the Lakes, just 8 hours from Chicago, 3 hours from St. Louis and 6 hours west of the Smoky Mountains. Come see what the Lakes have to offer!!! $4,500,000. Listing provided courtesy of Elizabeth Johnson of Professional Associates Realty, Inc..